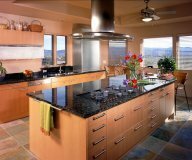 RES Contracting has built more than 150 custom homes in the Prescott area since 1987. 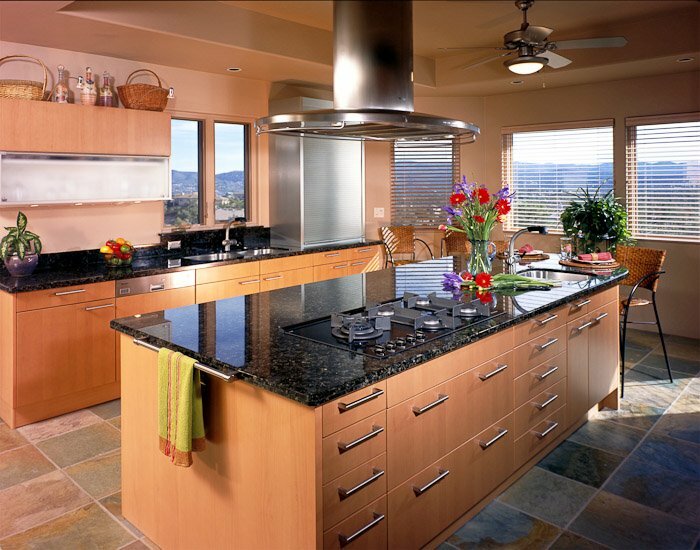 We work with your ideas and the features of your property to create the best design. We keep you up to date at each step of the building process. We use the latest, most cost effective building technologies to ensure you have a comfortable, high performance home. Whether you want cozy and economical, or spacious and elegant, we have experience in meeting and exceeding the goals of our clients. 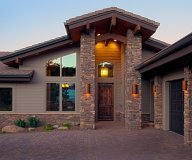 As experienced custom home builders in Prescott, AZ, we have built more than 150 homes over the past 30 years. You could be the next happy homeowner on our list! We handle the entire building process from start to finish including everything from the pre-planning stages and mid-construction inspections, to handing over the keys and letting you walk into your finished home for the first time. We focus on green building techniques and use green building materials whenever possible. We have been an Energy Star partner since 2008 and have built more than 20 Energy Star Certified homes. This not only helps preserve the environment, but makes the house more comfortable reduces your utility costs throughout the year! Want a new home but not satisfied with your current plans or blueprints? We can help! Whether you have plans that need adjusting but don’t know where to start or don’t currently have plans on paper, we can design a home that fits your needs. 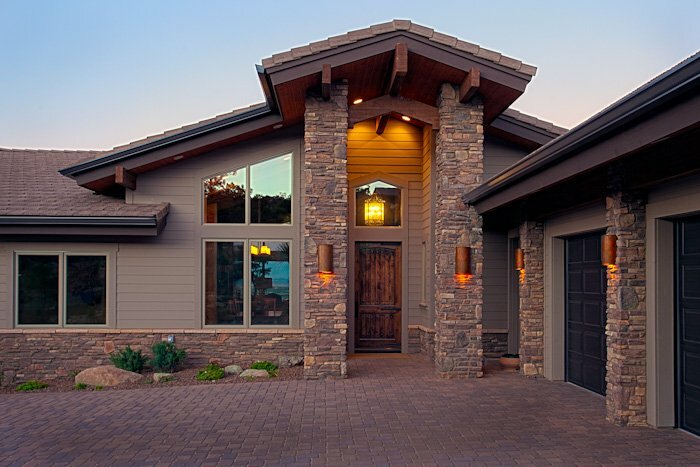 Many Prescott home builders focus on a single style of home and don’t give you much choice for customization, but you can view our gallery and see just how many unique styles we have experience with! Call or email. We can answer your questions, address concerns, and give you more information on the design and build process to help you decide if it might be the right choice for you and your family. Don’t forget to ask about our free information packet too! We would recommend R.E.S. contracting to anyone seeking a quality built, energy efficient custom home with a pleasant overall experience. Thanks again for the enjoyable experience and outstanding results. We would not hesitate to recommend R.E.S. to anyone building a home. We would not hesitate for an instant to use R.E.S. again to build another home, and we highly recommend you.